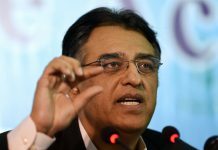 The International Monetary Fund (IMF) has denied terming Finance Minister Asad Umar as “arrogant”, as claimed by a Pakistani journalist earlier this week. Economic analyst Ihteshamul Haq had on Thursday attributed such remarks to IMF’s resident chief in Pakistan while speaking to a private media outlet. “It [IMF] has also stated that the minister comes to bilateral meetings unprepared,” Haq had said. “IMF has conveyed this message to the Pakistani authorities,” he had claimed, adding that the Umar was told nine months in advance that he would be handed the Finance Ministry “but he didn’t prepare for his role”. Refuting the claims on Saturday, the IMF resident representative in the country termed all such reports as untrue. “We have never spoken about Asad Umar in terms like the one suggested in the message,” she said. 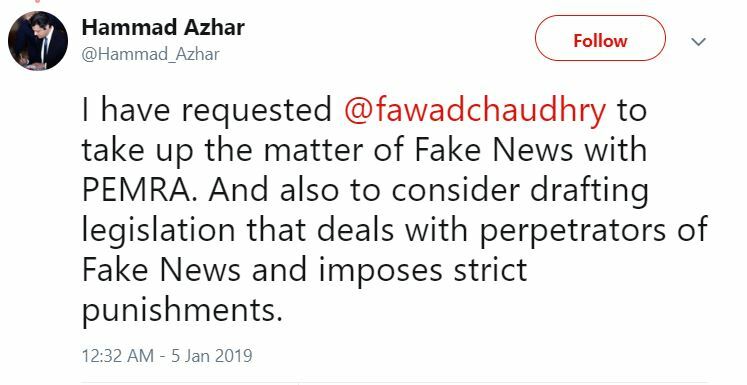 Meanwhile, Minister of State for Revenue Hammad Azhar has also called for taking up the matter with Pakistan Electronic Regulatory Authority (PEMRA), and also to consider drafting legislation that deals with perpetrators of fake news and imposes strict punishments. “The ultimate targets of these attacks is not the finance minister but actually the economy. By attempting to spread panic in the markets, some vested interests are trying to subvert the stabilisation and reform process. These feeble attempts will not hinder any reform drive,” Azhar said in a statement on his Twitter account. 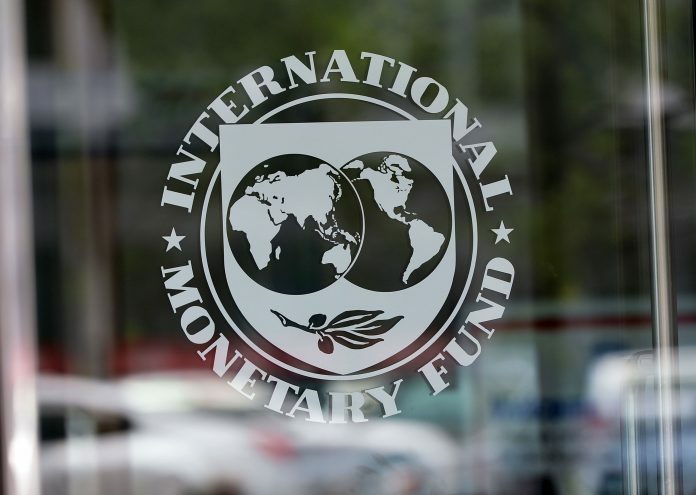 Last year, an IMF mission led by Harald Finger had visited Islamabad from November 7-20 to initiate discussions on a financial arrangement with the international monetary organisation on Pakistan’s request. 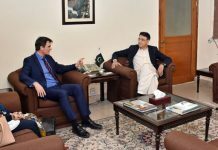 Asad Umar, secretary finance and other key officials had represented Islamabad in the meeting. After the discussions had concluded, the Pakistani authorities were of the view that harsh conditions of the IMF could not be accepted. 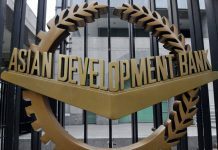 They had said that Pakistan wanted to avail the bailout package on acceptable conditions, while the IMF had reportedly given positive response over it and agreed to continue the talks. On Dec 4, Umar had said negotiations with IMF were not broken and were still underway, adding the previous government should have gone to the monetary organisation earlier as the balance of payment crisis was pretty evident and that would have been the best time to seek a financial package. I believe if IMF had not , they must have . IK govt have taken too much loans from Saudi, UAE and China and announced no economic and tax reforms , Imran Khan will turn Pakistan into Venezuela. Building a million houses will be the worst economic idea.